Bhubaneswar: Ahead of Lok Sabha and Assembly elections, the State Government today increased the retirement age of Kendu leaf seasonal staff to 62 years. A notification was issued to this effect after Chief Minister Naveen Patnaik approved a proposal. 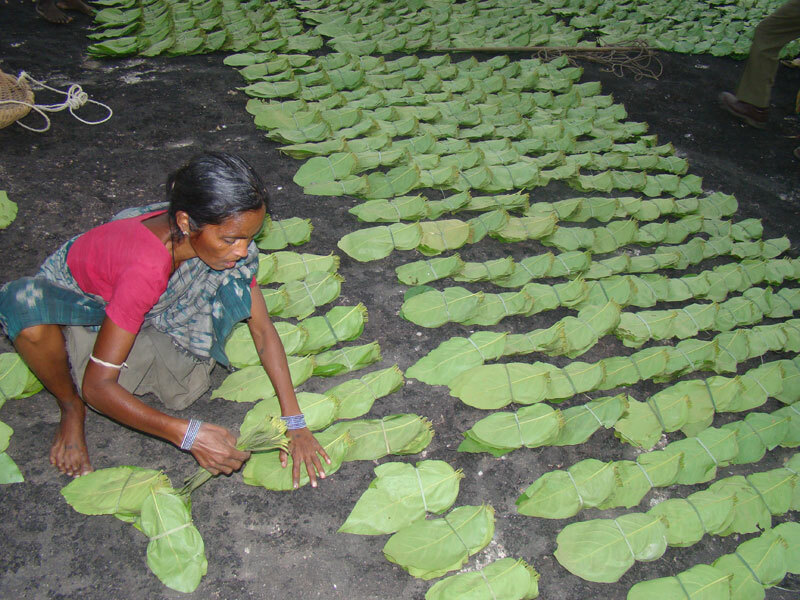 The Kendu leaf seasonal employees retire at the age of 60. Around 18,028 employees of 19 kendu leaf divisions will be benefitted now.